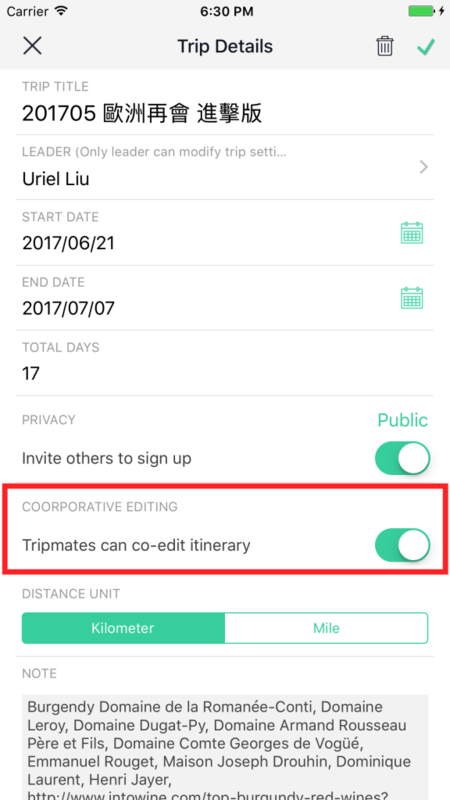 We are happy to announce that TripHugger provides itinerary co-editing function in our new release! Also, you can do planning when your device is offline as well. 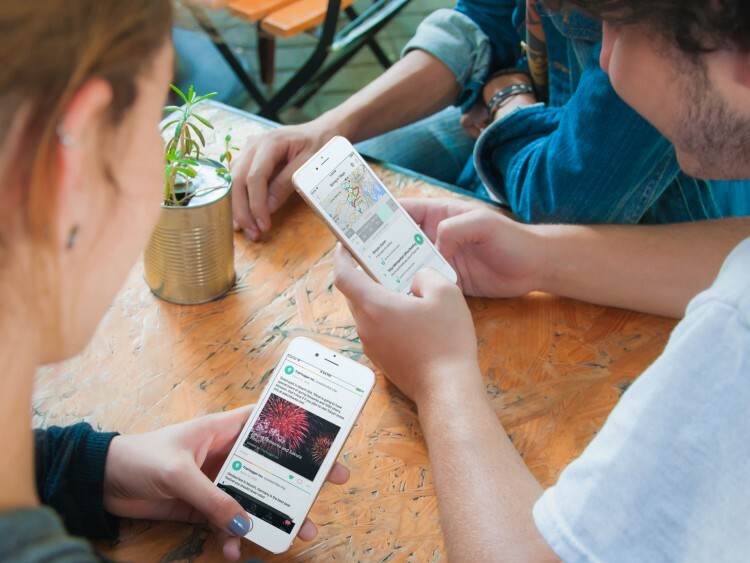 Once your device is online, all the changes will be shared with your travel buddies. If you do planning simultaneously with your travel buddies, you will see real-time changes made by your travel buddies. 1. business hour of a spot provided by Google or Foursquare is offered to you for your reference. 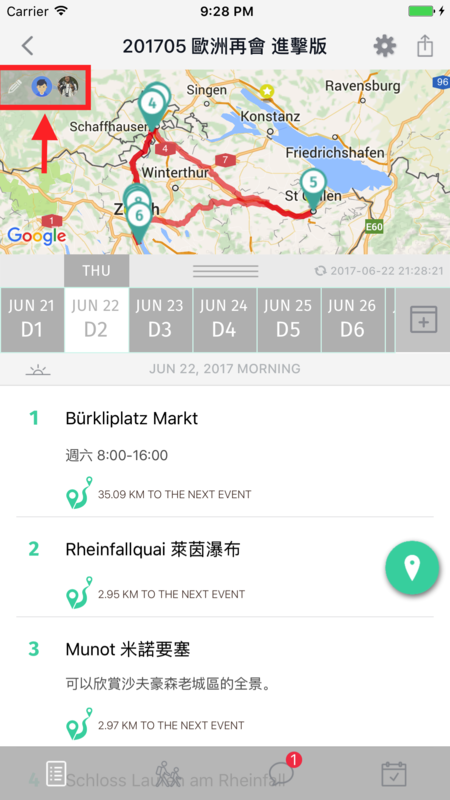 2. spot-to-spot distance can be displayed in kilometers or miles through the setting in each trip profile.